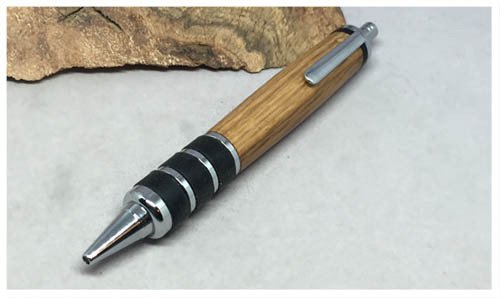 This style pen is called the "Guardian". 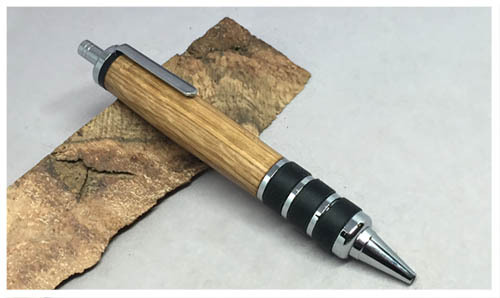 This is one of the largest pens on the site. 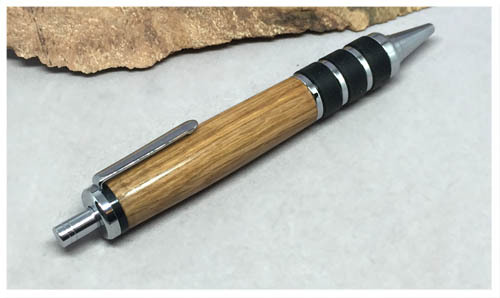 A large diameter and comfort grip bands, combined with a gel Parker style refill make this a great pen to hold and use. Perfect for people like me with large hands!